﻿ Stay in Jeju Holiday House, Jeju Island | FROM $70 - SAVE ON AGODA! 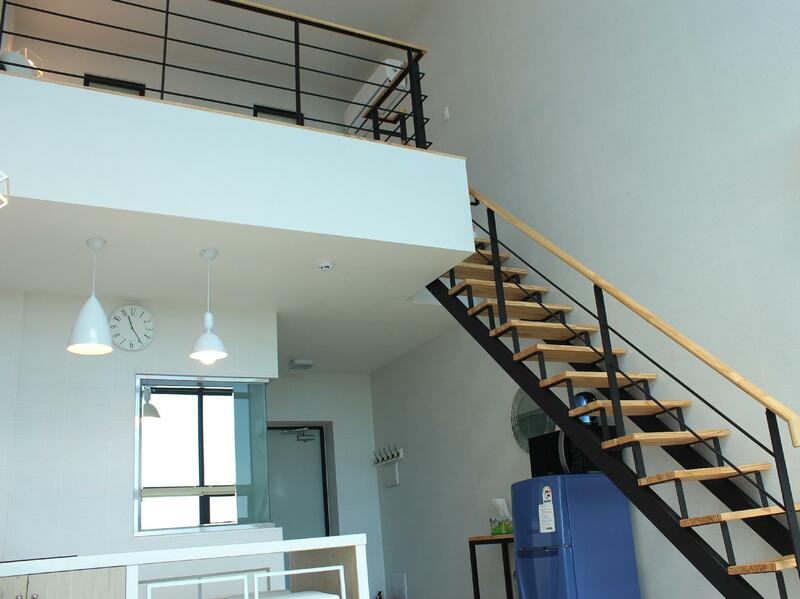 Have a question for Stay in Jeju Holiday House? 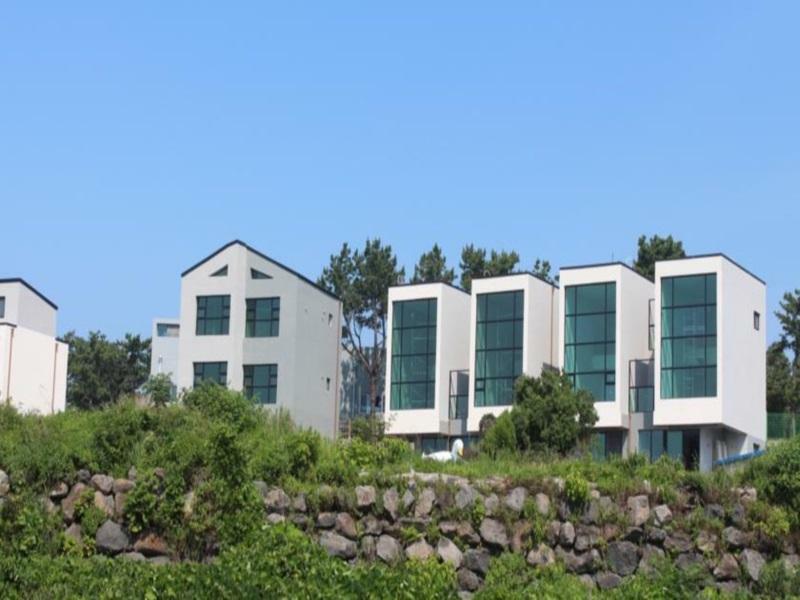 Situated in Jungmun, Stay in Jeju Holiday House is the perfect place to experience Jeju Island and its surroundings. From here, guests can enjoy easy access to all that the lively city has to offer. With its convenient location, the hotel offers easy access to the city's must-see destinations. Take advantage of a wealth of unrivaled services and amenities at this Jeju Island hotel. For the comfort and convenience of guests, the hotel offers free Wi-Fi in all rooms, express check-in/check-out, luggage storage, Wi-Fi in public areas, valet parking. Hotel accommodations have been carefully appointed to the highest degree of comfort and convenience. 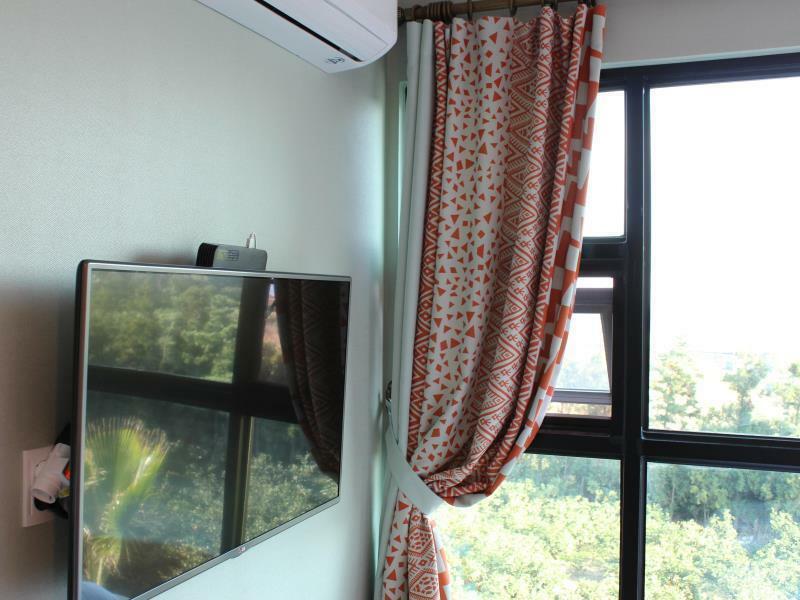 In some of the rooms, guests can find television LCD/plasma screen, air conditioning, heating, wake-up service, balcony/terrace. Throughout the day you can enjoy the relaxing atmosphere of the golf course (within 3 km), outdoor pool, fishing, children's playground, kids club. 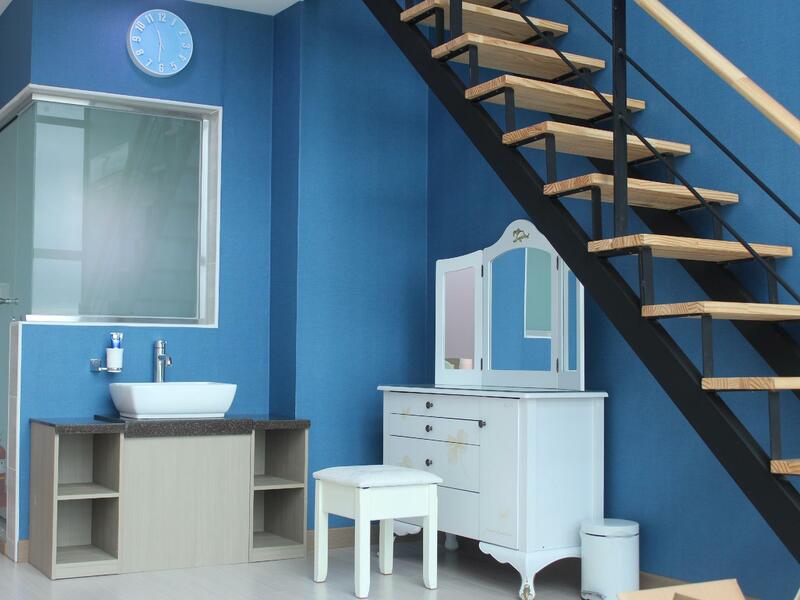 When you are looking for comfortable and convenient accommodations in Jeju Island, make Stay in Jeju Holiday House your home away from home.